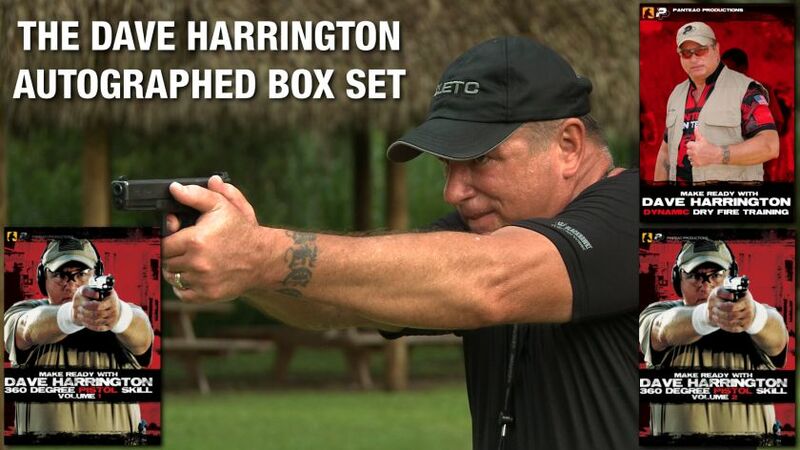 This exclusive four disc box set comes in a box autographed by Dave Harrington and contains the following titles: 360 Degree Pistol Skill, Vol 1 & 2: With the 360 Degree Pistol Skill program, you get a comprehensive one-on-one pistol training session with Dave Harrington. Dave is a retired senior weapons instructor from the John F. Kennedy Special Warfare School at Ft. Bragg, North Carolina. 360 Degree Pistol Skill will help you develop the technical knowledge for shooting a semi automatic pistol. 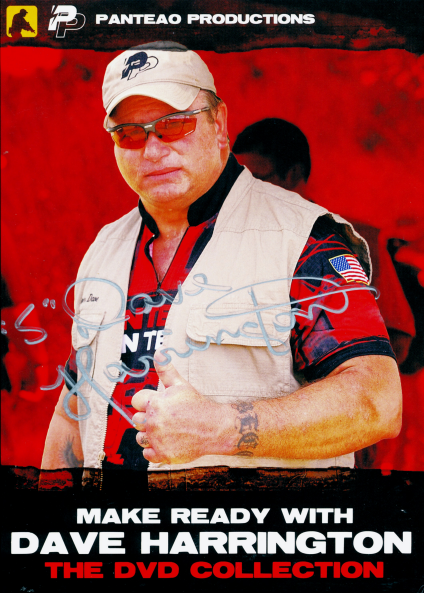 Volume One covers shooting fundamentals, stabilizing the pistol, loading techniques, checking the chamber, the challenge exercise, gun to action drills, managing reserve ammo, the triple bullseye drill, and more. These dry and live fire drills and exercises that will get you started on perfecting your tactical use of a pistol. Volume Two takes you to the next step with an extensive group of drills. They include position SUL, high security position, FBI low ready, the proximity drill, Iron Cross drill, Siebel drill, and more. With 360 Degree Pistol Skill, you will learn the tactics and tactical use of the pistol to fight effectively. Dynamic Dry Fire Training: Dynamic Dry Fire Training is a must see video to build your handgun skills. 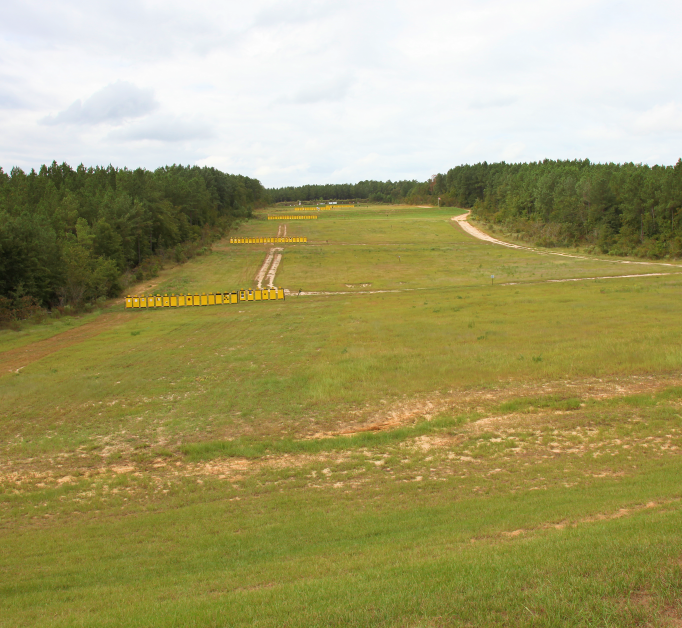 Whether you are new to handgun shooting or an experienced shooter, this is for you. Dave Harrington breaks down the fundamentals of dry fire training while also showing the live fire equivalent so that you can systematically increase your skill set. Dave is a retired senior weapons instructor from the John F. Kennedy Special Warfare School at Ft. Bragg, North Carolina. Dave covers how to get organized, learning by doing, pistol modifications, pistol handling and getting ready, basic firing, the v-block firing drill, malfunctions, dry fire drills, picking up a pistol drills, drawing a pistol drills, mounting a pistol from the holster, different loading techniques, and more. Super Dave is great! Although the videos may seem slow and repetitive at times, he has a method to his madness. All of the drills are built to develop the necessary fundamentals in the most efficient and effective way as possible. Dynamic dry fire was the best of the three.